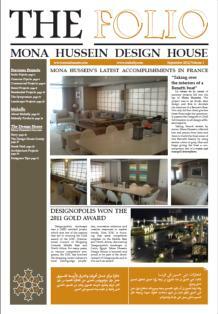 Mona Hussein Design Academy was a great success. The course was crammed full of information, tips and exercises. 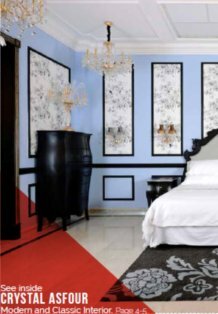 It was constructed by interior design expert Mona Hussein and her team that distils years of experience, covering every kind of design related topics. 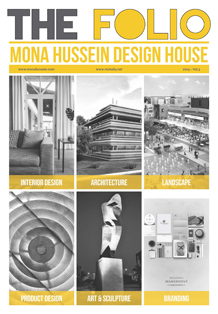 Mona Hussein revealed all the design secrets and offered straightforward instruction and clear advice of how to tackle each project successfully. Thirty students successfully completed the course, taking place from September 2014, the course, which clearly met its objectives and accomplished what it set out to achieve, was a considerable success.